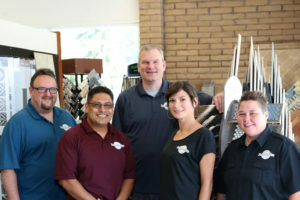 Rugworks has established themselves over the last 40 years as a leader in the floor covering industry in the North Bay. 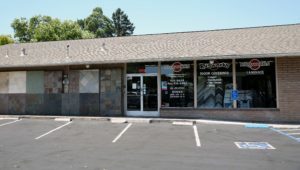 Our Sonoma location was opened in 2003, and together we have built and maintained an excellent relationship with our community by providing expert installations, exceptional customer service, competitive prices, and support of local non-profit organizations. Contact us for free estimates, design assistance, material samples, and professional installations. 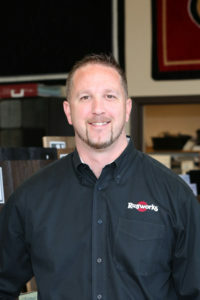 A local native of Rohnert Park, Jeff has 17 years of industry experience. He was a professional installer for 15 years before becoming a sales consultant and estimator. His expert knowledge of installation makes him a great asset to serve our customers’ needs both in the showroom and on the job site. 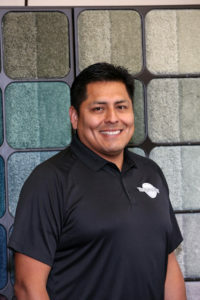 Hernan has over 20 years of experience in the flooring industry. He expertly manages both residential and commercial selections, handling customer relations for current and prospective projects. Fluent in both Spanish and English, he is critical for on-site assistance. 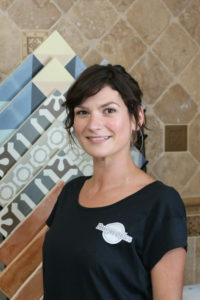 Jessie has over nine years of professional home improvement and design consulting experience and has a degree in Interior Design. She provides expert color advice, site assistance, and material presentations to clients, architects, designers, and site managers. 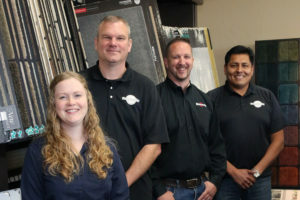 John has been in the flooring industry for over 35 years. 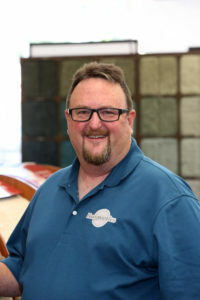 His expert knowledge of all flooring materials and installation specifics make him a great resource for our customers. He provides excellent job site assistance of projects, from start to completion. Laura has over 13 years of professional design experience. As a previous project designer for an architecture and construction firm in Virginia, she has a great eye for aesthetics, is an expert on color, and has incredible knowledge of tile and tile design. 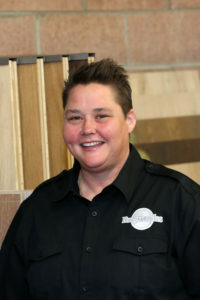 A local native of Sonoma, Tracy has over 15 years of flooring experience. 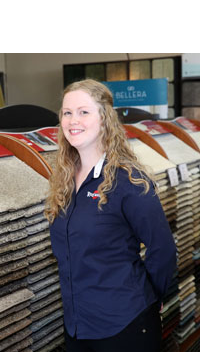 She professionally manages material selections and design details for customers in the showroom and on site. Her outgoing and thoughtful personality makes our customers feel comfortable during the decision-making process.